At Blue Wave Hearing Centers, we are proud to offer a full suite of services to help care for the hearing health needs of your entire family. 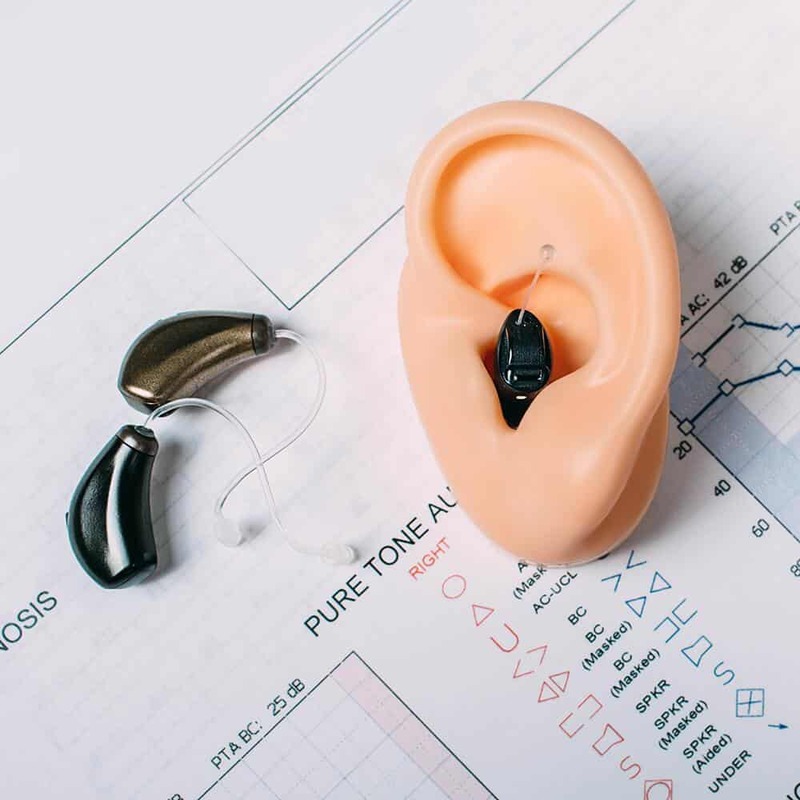 We understand that your hearing profile is completely unique to you, which is why we will build a relationship with you to create a hearing healthcare plan that works with your individual circumstances. To help you get there, we use clinically proven diagnostics and the most advanced technology on the market. At Blue Wave, we offer free hearing screenings to all of our first-time patients. 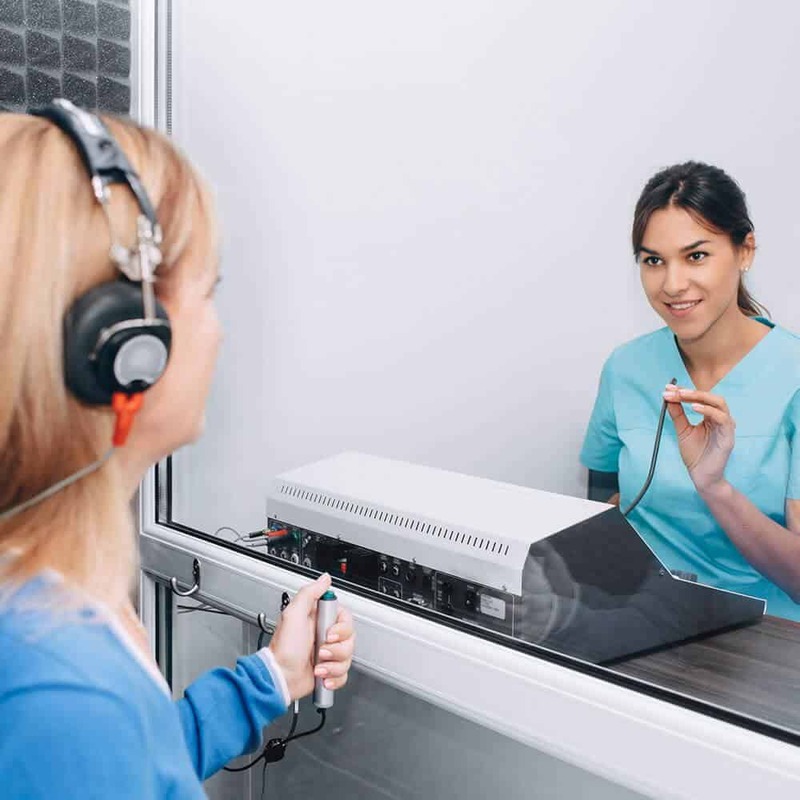 Our hearing assessments are quick, completely painless, and will provide accurate results about your hearing strengths and needs on the very same day. Along with state-of-the-art diagnostic assessments, we will also take the time to talk with you during your hearing exam. We want to know when you find your hearing loss to be the most bothersome, as well as what you feel your needs are - on top of what our diagnostic assessments determine. After your hearing exam, we will have a better understanding of your unique hearing profile, as well as your lifestyle and preferences. Using this information, we will work together to choose a few hearing aids that may be a good fit for you. After finely tuning the hearing aids to your needs, we then allow you to take them out into your daily life - without a deposit or commitment. We believe the only way to truly know if hearing aids are right for you is to try them out in your real life - not just in the comfort of a doctor’s office. Hearing aid “fitting” is often a misleading term. While hearing aid fittings ensure that your hearing aids fit comfortably and securely in and on your ear, the physical orientation of the hearing aid is just one focus. 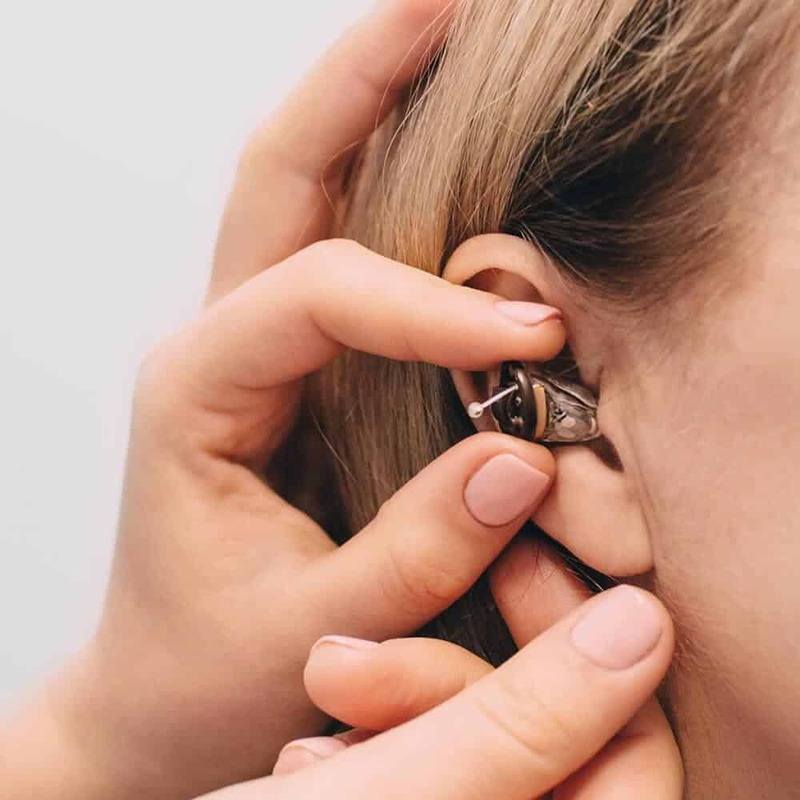 Additionally, during a fitting, one of our audiologists will finely-tune your hearing aids to match your unique hearing prescription and profile as closely as possible. During this time, we will also walk you through the operation of your aids and ensure you understand how to operate them in your daily life. After your initial fitting, we offer complimentary follow up care and visits during the life of the device’s warranty. 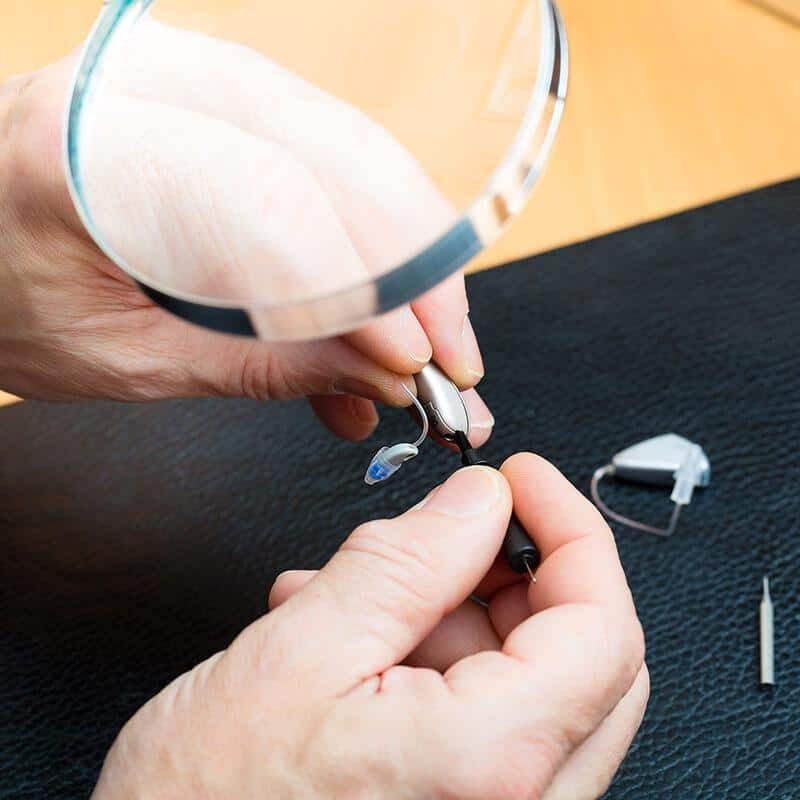 Modern hearing aids are resilient; however, they do sometimes need repair. If you find your hearing aids are not working as well as they used to, reach out to our friendly team today. Whether your hearing aids just need a routine professional cleaning or are in need of a more complicated repair, we’ve got you covered. Whether you are three years old with perfect hearing or 92 years old and severely hearing impaired - hearing protection is an important consideration. It is imperative that we protect our healthy hearing, regardless of how much or how little hearing ability we have left. 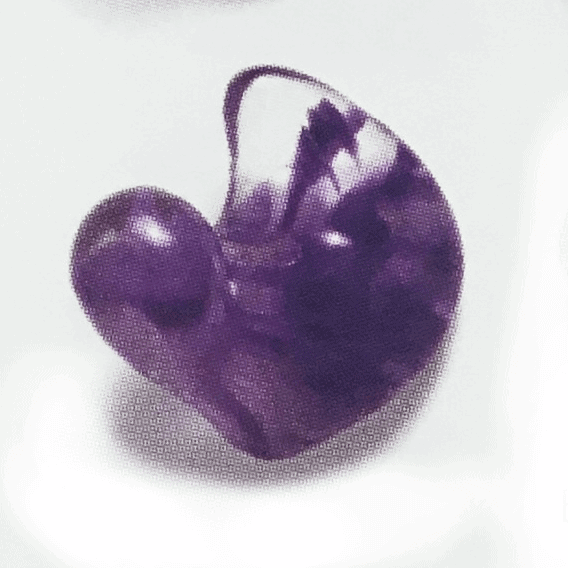 At Blue Wave Hearing Centers, we offer multiple options for custom hearing protection to meet your unique needs and preferences. Tinnitus is that annoying ringing, buzzing, clicking or whooshing sound you hear in one or both of your ears. While there is not yet a cure for tinnitus, there are treatment options that make it manageable. If you experience tinnitus, we will work together to determine your unique triggering factors and help to alleviate their impact on your daily life. 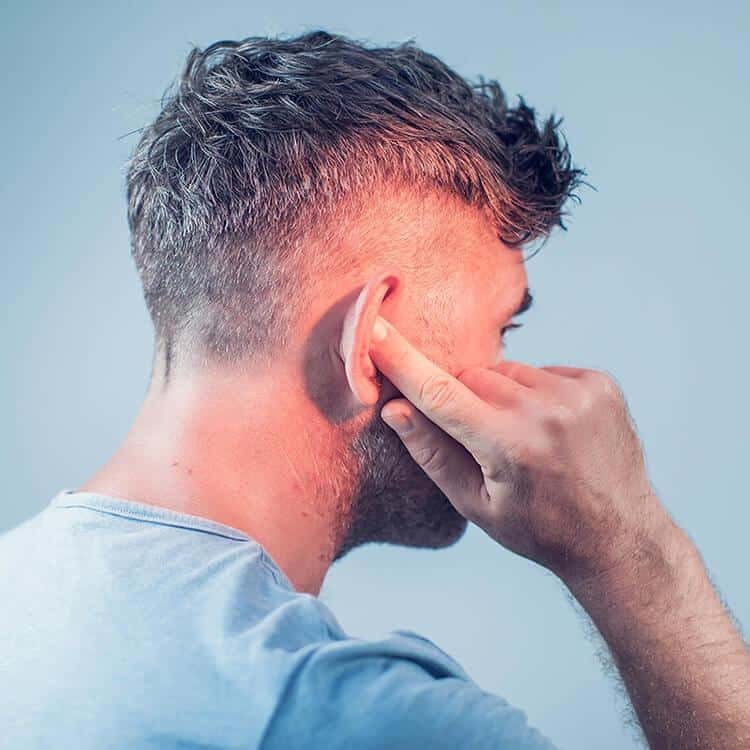 There are multiple treatment options for tinnitus including hearing technology, sound masking, tinnitus retraining therapy, and cognitive behavior therapy. 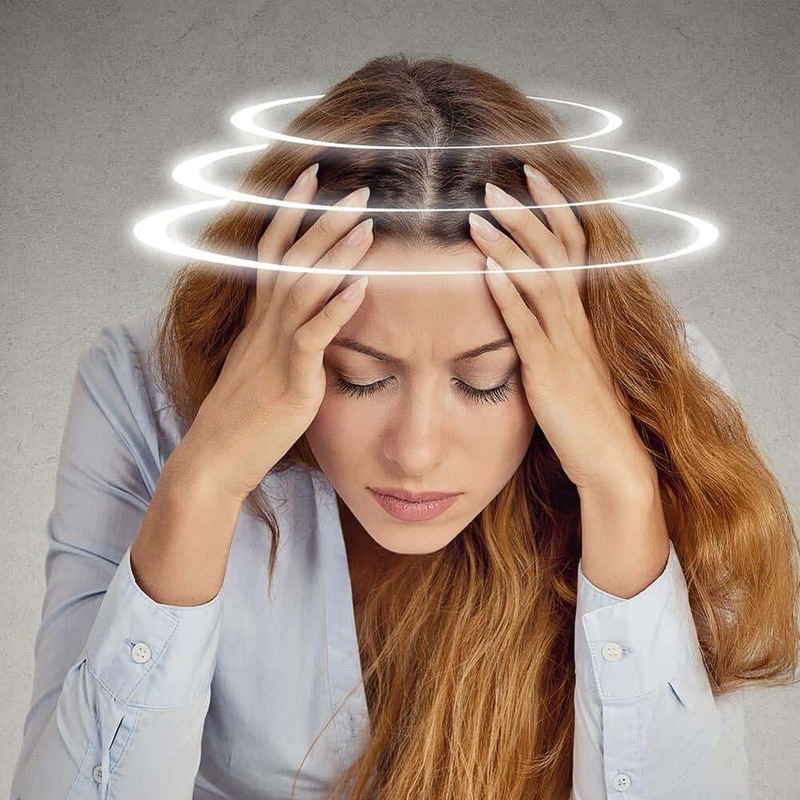 Balance is an essential aspect of our lives and when we experience vertigo or dizziness, it can have a profound impact. We provide comprehensive balance assessments that will help determine if you have a balance disorder and what can be done about it. If it is found that you require treatment for your concerns with balance, we will refer you out to one of our partners who specialize in treatment of balance disorders.